Our Parts Department has a comprehensive selection of RV parts and accessories at competitive prices. 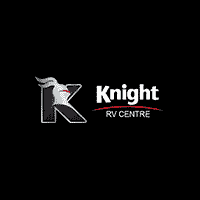 The Knight RV Parts Department is ready to serve all your needs for RV parts. With our huge parts inventory, we probably have the part you need in stock now. If we don’t, we can get it quickly. Order your parts right now by using Knight RV’s online parts request form.